No matter whether you’re a maker looking for new shops to sell in or handmade fans looking to shop on your next road trip, this list is for you! 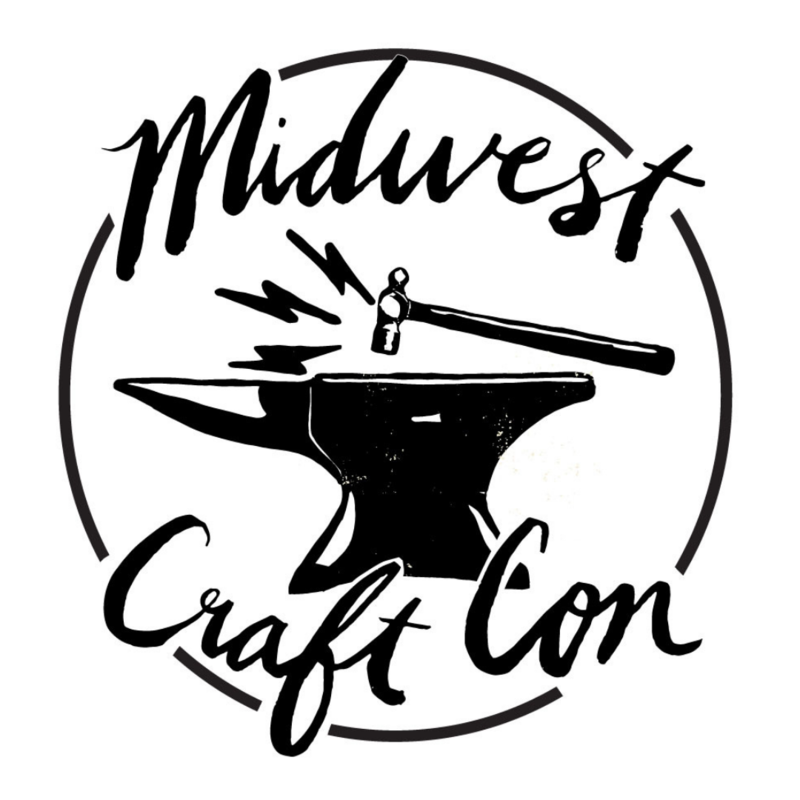 Inspired by our Crafty City Guides, we felt putting together a directory of Midwestern handmade stores, focusing on indie craft and modern craft, would be a great help for our entrepreneurial friends. We’re focusing on physical retail locations across the Midwest (and adjacent states) where handmade products from local and national makers are in the spotlight. Many stores on this list are open to taking on new wholesale or retail suppliers, but it isn’t a guarantee — check the store’s website to find out more. If you’re a store owner who’d like to submit your bricks and mortar shop for consideration, please email us with your details or post a note in the comments! We created this list in November 2017, and we will do our best to keep it updated. Know a good shop? Please let us know about it!